The asura king snarled and launched an avalanche of arrows at his adversary. Kartikeya countered with his mystic spear, which emitted a flurry of sparks, incinerating the oncoming missles with consummate ease. The champion of the gods then whirled his discus. 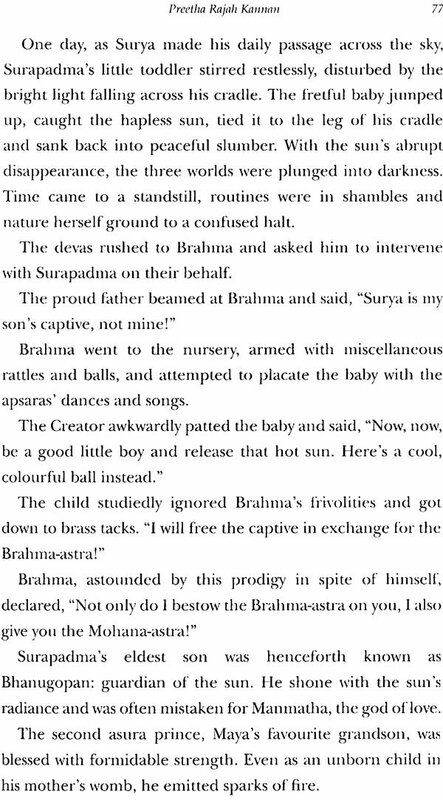 The twirling orb of light danced lethally through the asura army, obliterating Surapadma’s hordes. 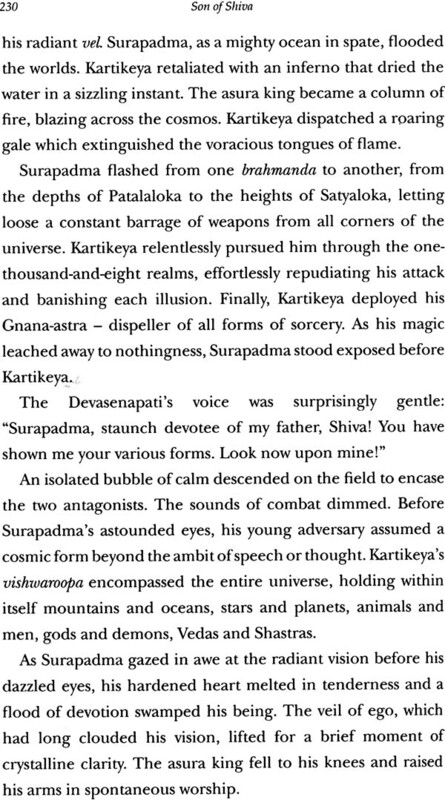 Weaponless, armour shattered and flagstaff severed, Surapadma stood defenceless on the field. 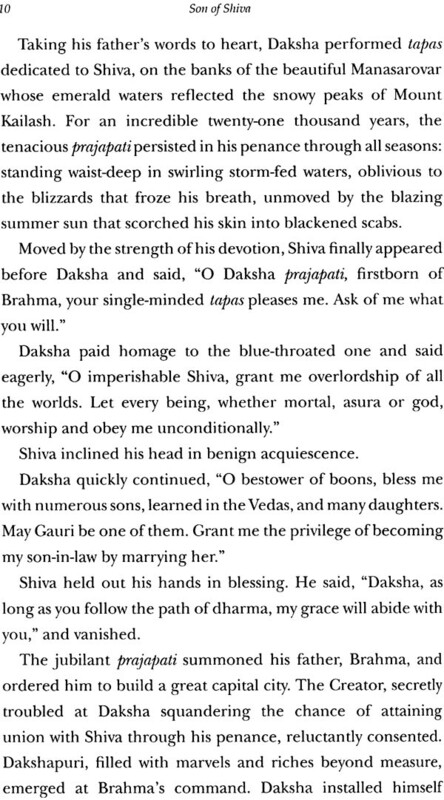 Son of shiva is the gripping narrative of the warrior-god kartikeya, commander-in-chief of the heavenly hosts, and epitome of wisdom and valour. 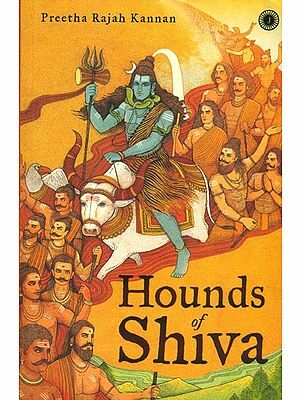 The book depicts in mesmerizing prose the monumental battle between the forces of good and evil, as embodies by the davas and asuras. 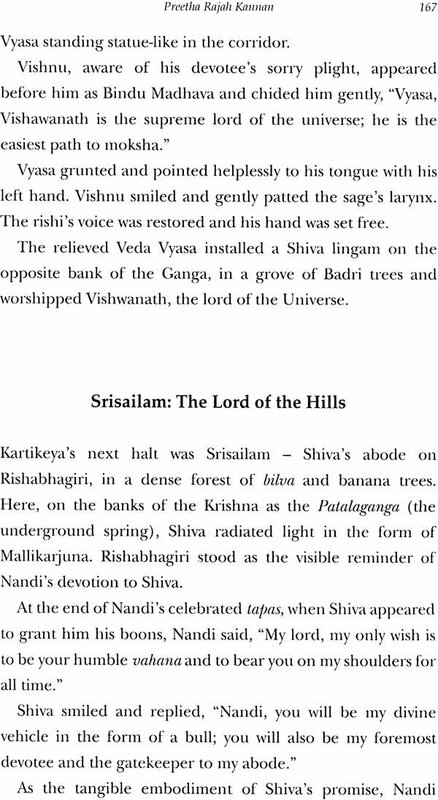 Preetha Rajah Kannan is the author of Shiva in the City of Nectar, an enthralling collection of stories based on the revered Tamil text, Thiruvilayaadal Puranam. 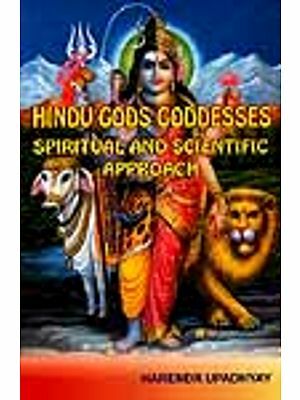 She is also the editor of Navagraha Purana, a translation of the eponymous Telugu work on the mythology of the nine planets, by celebrated author V. S. Rao. Kannan has contributed extensively to newspapers and magazines, such as The New Indian Express and The Express School Magazine. A homemaker and a mother of two boys, she lives with her family in Madurai, Tamil Nadu. Mammoth waves crashed against the shore in a frenzied lather of foam and mist. Forked lightning splintered the glowering sky. Dark clouds brooded over the ominous drum rolls of thunder, heralding the battle to come. 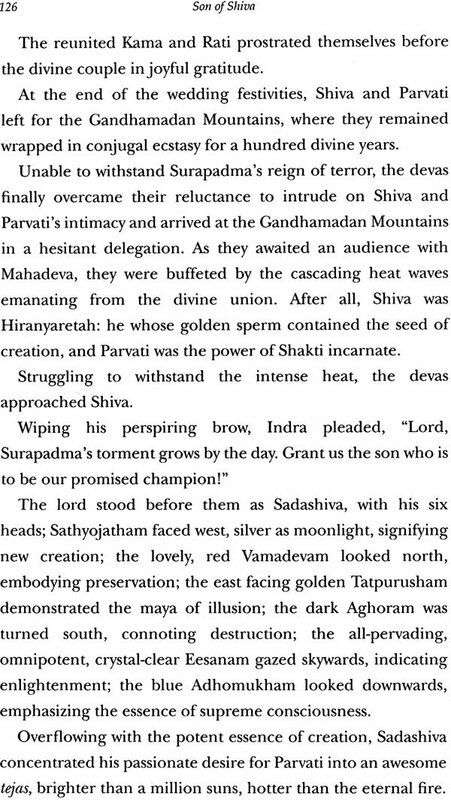 In the forefront of the amassed deva army, with the wind god at its reins, was Manovegam - the golden chariot that could fly at any desired speed. Kartikeya, the commander-in-chief of the gods, stood majestically behind the charioteer. 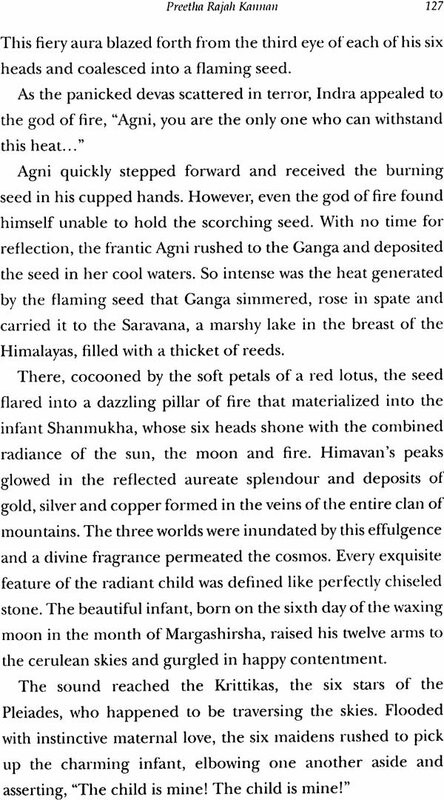 His six faces blazed with blinding beauty, surveying the earth, the sky and the four directions. The cockerel-emblazoned banner in his hand fluttered in the sea breeze and his divine spear, the golden vel, emitted dazzling sparks. A sword, mace, bow, arrow, staff, elephant-goad, trident, discus, conch and the thunderbolt vajra, gleamed in each of his other ten hands. Vishnu, on Garuda, hovered to one side of him; on the other was Brahma on his pristine white swan. Behind them stood Indra, mounted on the towering elephant Airavata, leading row upon row of gods - on flying chariots, on handsome stallions pawing the ground, on enormous elephants swinging iron clubs in their trunks. 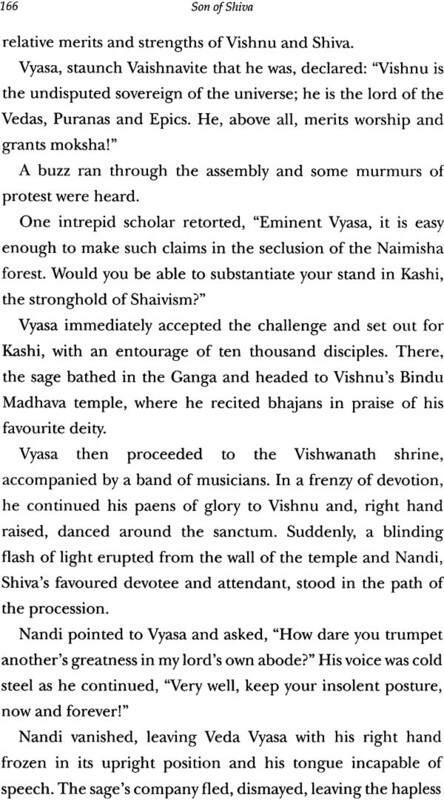 Bringing up the rear was a host of gigantic bhutaganas, armed with truncheons, uprooted trees and massive boulders. The immense army's rearguard was swallowed up in the cloud of dust on the horizon. 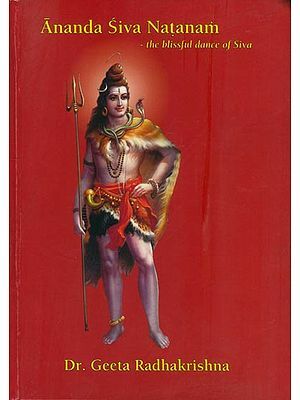 The Devasenapati raised his flag. On cue, the blowing of thousands of conches was heard, the sound lingering in the shimmering columns of air. Drums beat a furious tattoo, accompanied by the deafening clash of cymbals and the clarion call of bugles. The sky and the earth shook with the battle cry raised by millions of throats: "Hara! Hara!" 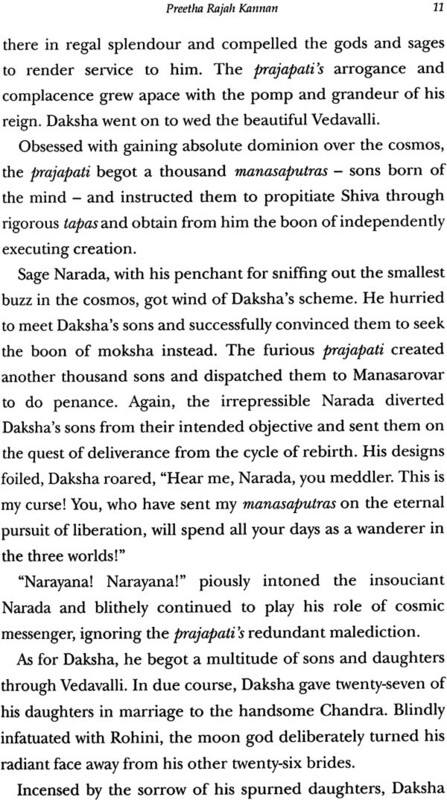 Vayudeva gave rein to Manovegam and the chariot dashed forward, rising up into the sky, followed by the deva host. In their wake, the ganas trudged through the ocean, churning up the waters, sending the denizens of the deep into swirls of panicked flight. 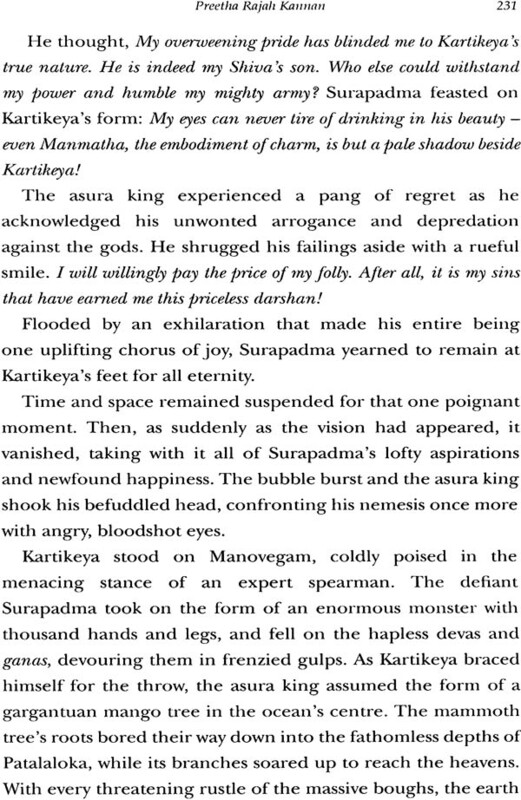 Kartikeya's army crossed the Southern Sea, and headed towards Mahendrapuri, the fabled island capital of the asura king Surapadma. The roots of the epic battle to come were embedded in the annals of cosmic time, on a sunny afternoon on Mount Kailash.